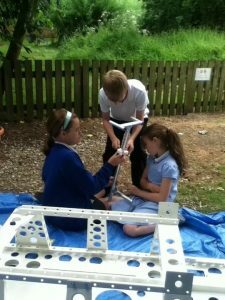 Greenpower Eduction Trust give young people an exciting, real life challenge with a proven track record in sparking an interest in engineering. The aim is to inspire young people to excel in Science, Technology, Engineering and Maths (STEM) studies. The challenge is to design, build and race an electric car. 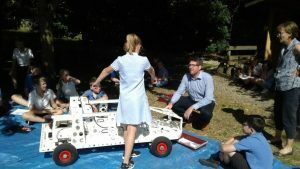 Brocklesby are proud to have provided sponsorship to a local school, North Cave Primary School, which has allowed them to purchase the kit to build an IET Formula Goblin. Unfortunately, the car was not completed in time to compete in the annual race this year but the school is hoping to participate in 2019. R.A.B.I. offer financial support to farming people of all ages, in times of hardship. You can find out more about them at R.A.B.I. 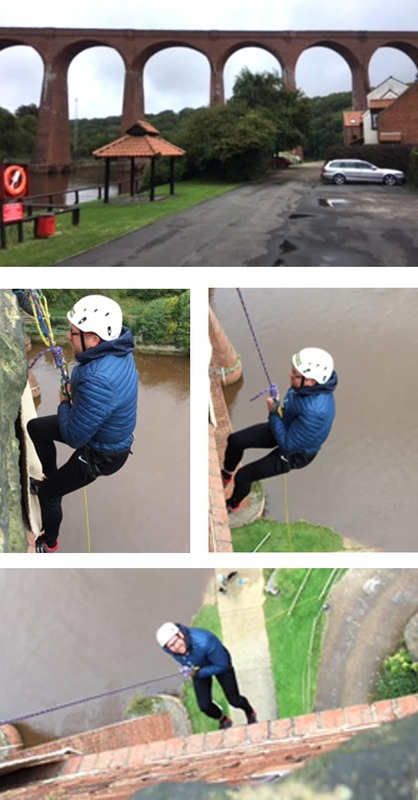 It’s safe to say Rob is in no rush to do another one!